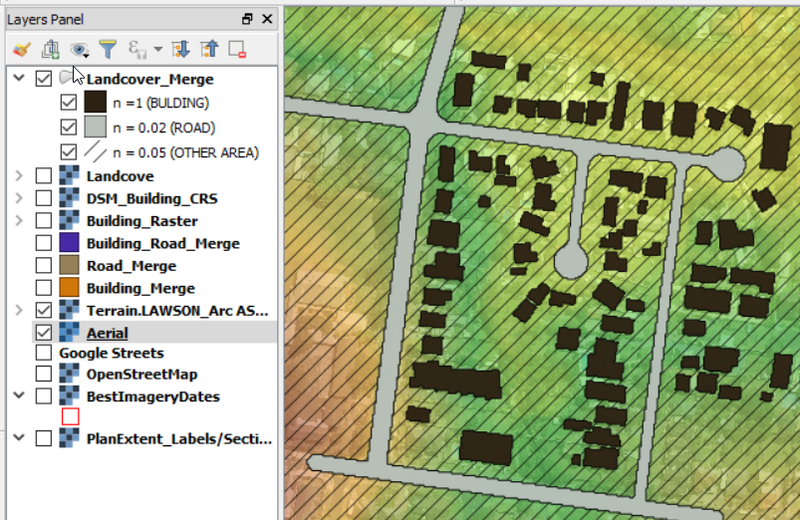 The 'Introduction to GIS' Workshop introduces users to the software 'Quantum GIS' (QGIS). 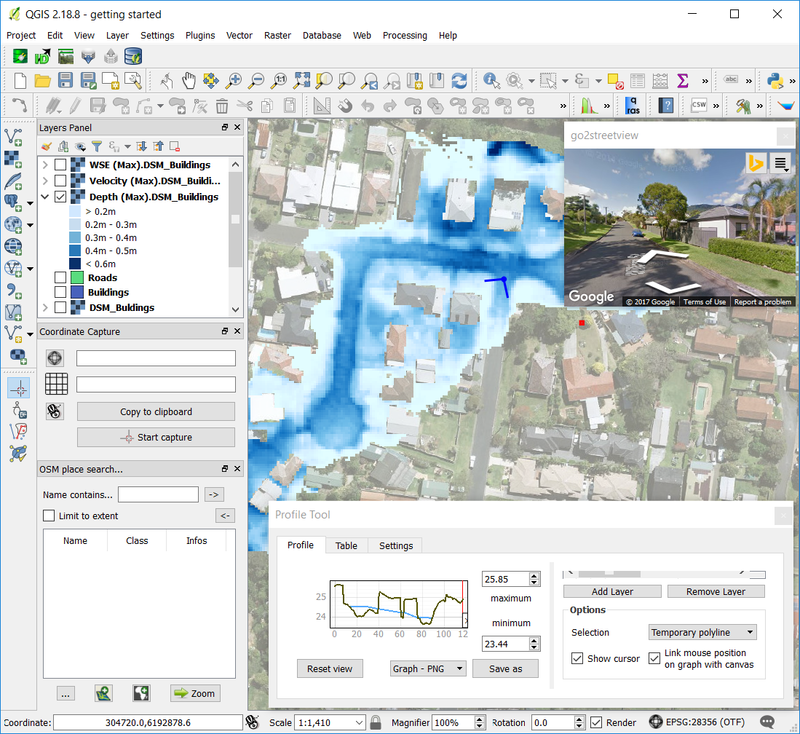 QGIS is an open source software platform which can be sourced without the need for expensive licencing. During Day 1 the workshop will cover the basic methods for opening and importing various data formats, dealing with projections, vector & raster layers (including creating surface roughness shapefiles and elevating buildings from the terrain), symbolisation and exporting data. Through the installation of Plug-ins, Watershed modelling and catchment area calculation methods will also be explored. During Day 2 the presenter will explain the finer points of working with vector versus raster data. 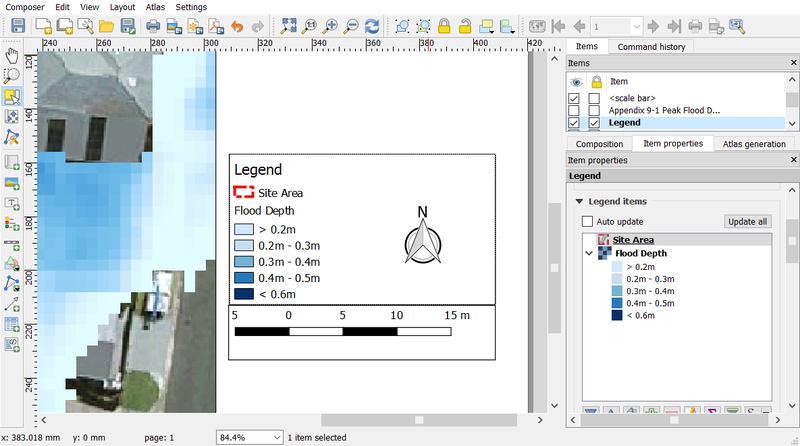 We will then learn how to create and manage data and maps (e.g Flood Maps) within QGIS using exported data from HEC-RAS 5. The selection and editing of map elements will be covered, while demonstrating how to add a legend, scale bar, and north point. Lastly, the presenter will cover the creation of templates and styles to sequence workflows. 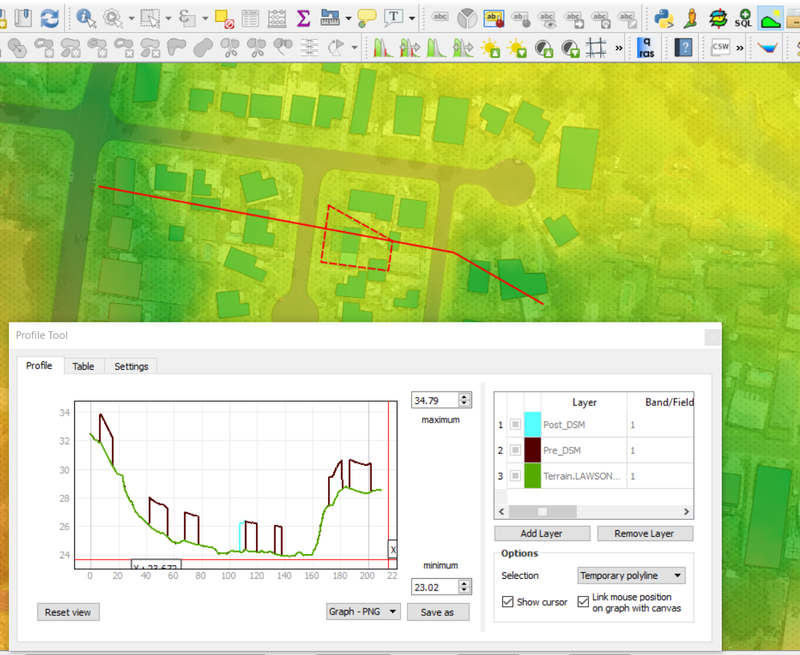 This workshop is suitable for Civil Engineers and related professionals who are using HEC-RAS 5 for 1-D and 2-D modelling and need to modify terrain data to assess developmental scenarios. 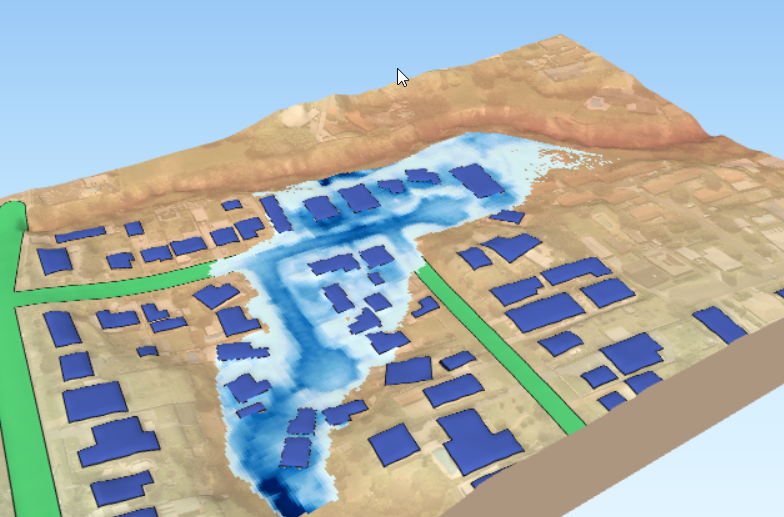 While the workshop’s basic aim is to train participants to use QGIS, it is expected that participants are already conversant in using HEC-RAS 5 (or other 2-D flood modelling software) and understand the typical principles and types of data encountered when preparing a flood study. No prior knowledge of GIS is required. Participants are provided with notes and a USB drive with PDF copies of the workshop notes, spreadsheets, examples, exercises and solutions, which can be utilised for post-workshop revision.